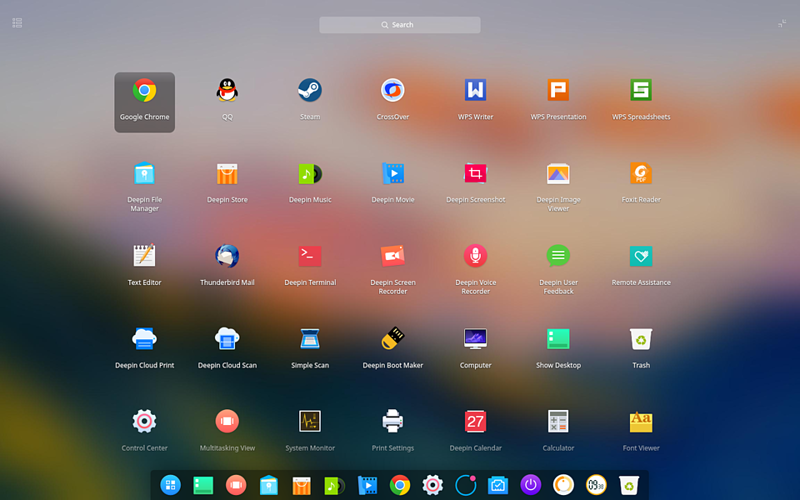 deepin is an elegant, easy to use and reliable domestic desktop operating system released by Deepin Technology Co., Ltd. WPS Office, Skype, Spotify. 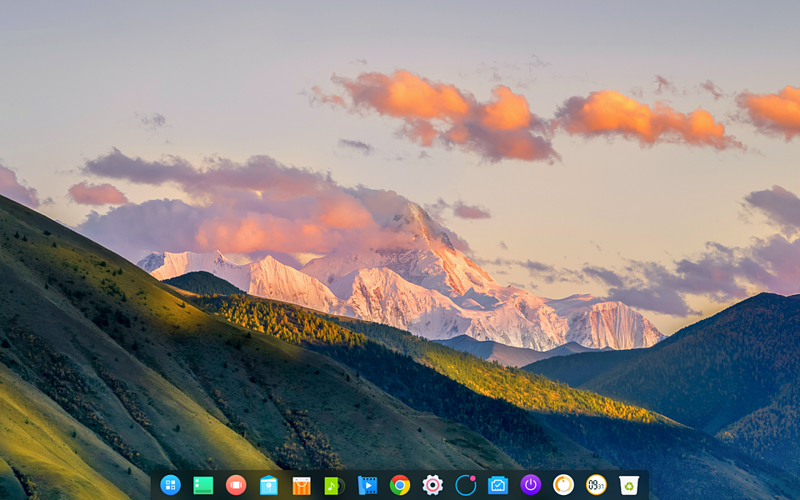 and other deepin featured applications have been preinstalled in deepin. It allows you to experience a variety of recreational activities, but also to meet your daily needs. 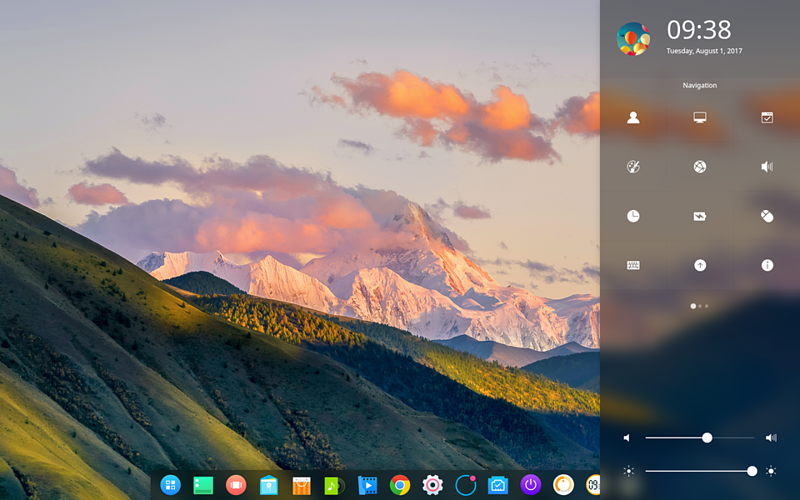 With continually improved and perfected functions, we believe deepin will be loved and used by more and more users.